390 USD(for up to 10 people) (duration: 3 days) deposit ? Kid Friendly: Yes. The tour is suitable for all ages. The tour is possible for everyone. 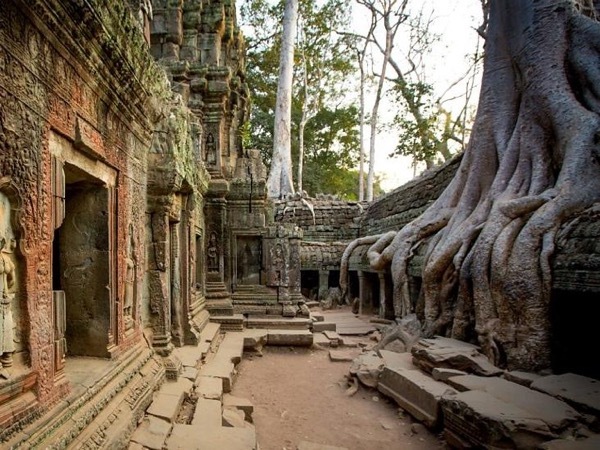 This three-day tour covers all the must-see temples in the Angkor archaeological park including sunrise at the Angkor Wat temple and sunset on a top of Bakheng mountain. 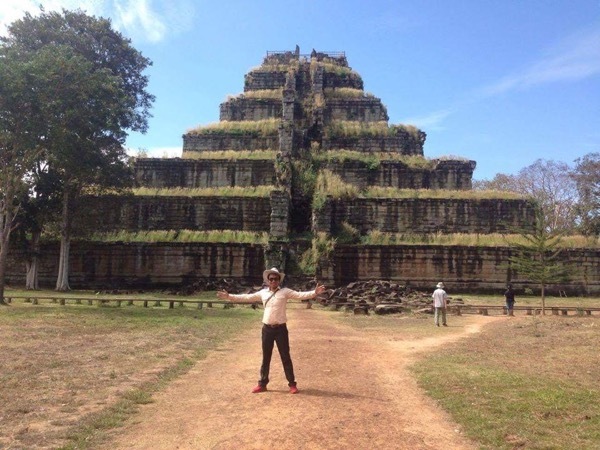 Beside the highlight temples in the Angkor Park, your private guide will take you to explore the off-beaten tourism site of Koh Ker. It is located a way from Siem Reap city around 150km. 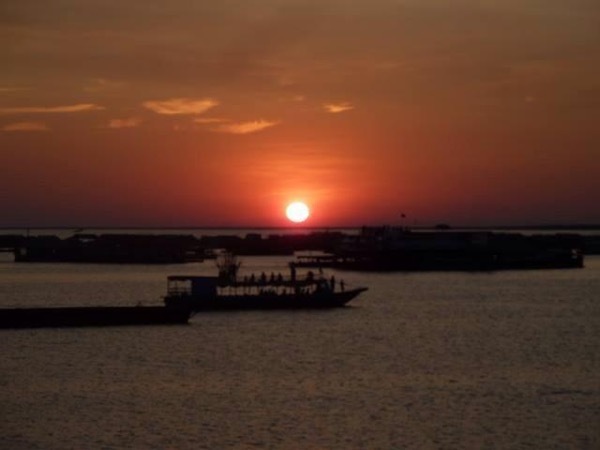 Koh Ker is the modern name for an important city of the Khmer empire. In inscriptions the town is mentioned as Lingapura (city of lingams) or Chok Gargyar. Under the reign of the kings Jayavarman IV and Harshavarman II Koh Ker was briefly the capital of the whole empire (928-944 AD). 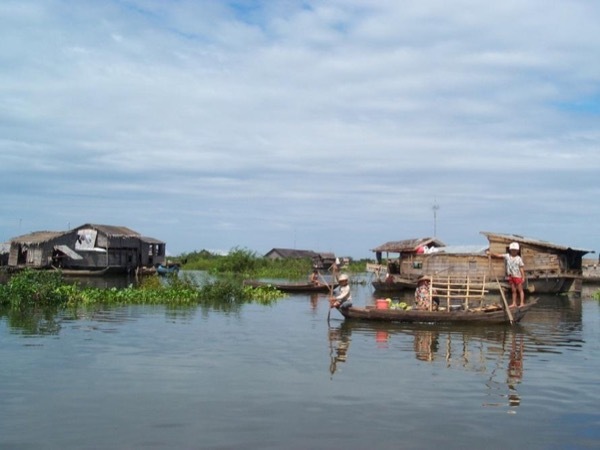 Kompong Phluk is a set of villages based on the floodplain of the Tonle Sap Lake, near Siem Reap. There are about 3, 000 villagers, most of who live in stilted houses. The people depend largely on fishing and tourism for their incomes. You will delight in the countryside view on the way such people in the farm, children swimming in the river, ox-cart, buffalo . . . 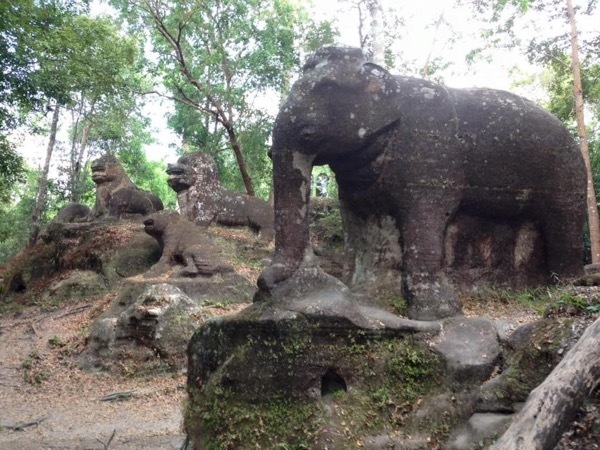 This tour is covered all the must-see temples in the Angkor Thom city. 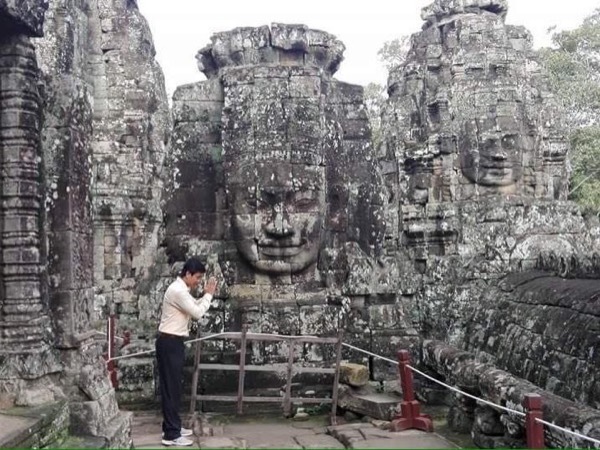 Leave hotel at 8:00am and head to the South gate of Angkor Thom, Bayon, Baphoun, Phimean Akas, Royal Enclosure, Elephant terrace, Leper king terrace, Tep Preahnom pagoda, and Preah Palilay temple. Angkor Wat, Sunset on Bakheng mountain. Early morning get up at 5:00am to watch sunrise at Angkor Wat ( if no sunrise, the tour starts at 08am ), then head to Ta Prohm, Pre Rup, Banteay Srei temple. In the afternoon : Preah Khan, Neak Pean, Ta Som, East Mebon. The tour start at 8:00am, then we will take around 2hours drive to explore the Koh Ker group. In the afternoon: Beng Mealea temple, and take a boat cruise at Kampong Phluk fishing village to experience the daily lives of the fishermen. You will see nice scenery of Cambodia rural view on the way. The official working hour of Cambodia is 08 hours. * I drive a car by myself. 40 USD - For your personal expenses such meals, hard drinks, or you may get some souvenirs from the hawkers. Please note that most locations only accept cash. The amounts can also be paid in Riels. The conversion from 1 USD to local currency Riel is 4,000 Riels. - As a licensed guide, I have no restrictions. - Beside being a reliable tour guide, I also have a special skill in taking very nice photos for my clients. -I know all the best angles to capture awesome photos of the stone temples. Sam is a great guide! With extensive local knowledge, he's able to explain to us all the local culture that intrigued us. Perpetually smiley and jovial, he made the trip more enjoyable. Besides that, he is very attentive to my parents needs. He took an extra mile to arrange for wheelchair for my mum, and made the trip as comfortable for her as possible. Appreciate that level of thoughtfulness. 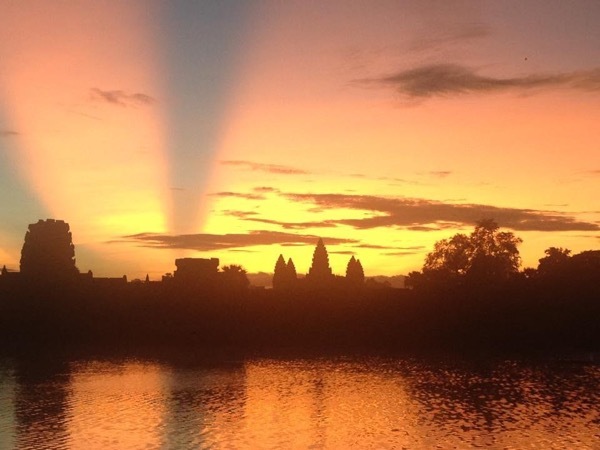 Highly recommend Sam to anyone who wants to visit Siem Reap!